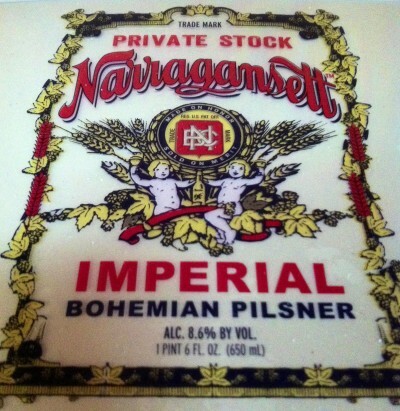 The next installment in the Narragansett Private Stock series is the Imperial Bohemian Pilsner. Here’s a sneak peek at the label. 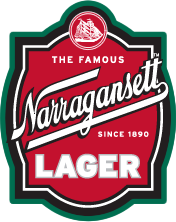 The Imperial Bohemian Pilsner will weigh in at 8.6% ABV, 35 IBUs and will be the first unfiltered offering from Narragansett. This brew is made with Pale malt, Pilsner malt, Wheat Malt and Cara Blonde malt from Belgium. It’s then bittered with Northern Brewer hops, and Hallerteau Hops and also double dry hopped with Hallerteau. Much like the Imperial IPA, this will be available for a limited time in 22oz bomber bottles and draft. Look for more on this beer later this month. Hi Neighbor!